There are perks of loving where you work. Fantastic coworkers, a beautiful work space, and stellar clients are but a few–but, of course, there is the downside, as well (see: 15-hour workdays, and eating most meals either at a desk or in a car). At cityhomeCOLLECTIVE, we’ve been known to burn the midnight oil on occasion. And while we’d do anything for our amazing clients, sometimes we have to remind ourselves to treat ourselves. 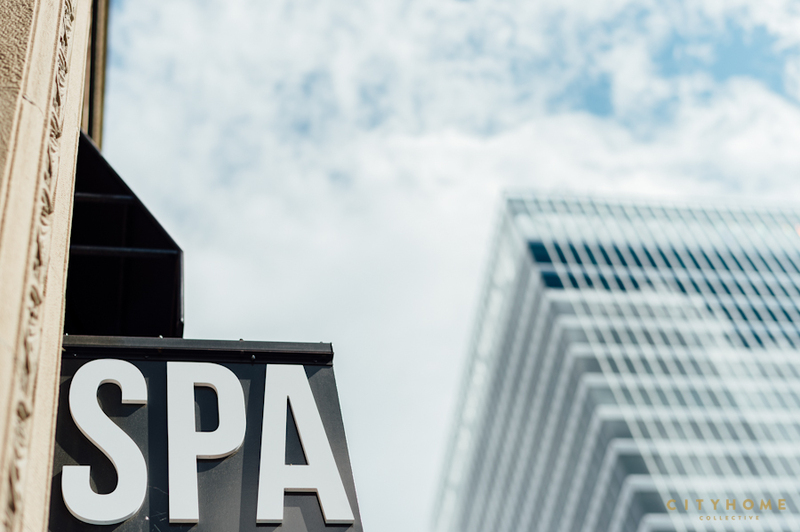 Yes, lunch is fine and dinner is divine, but there’s nothing quite like a spa day, is there? 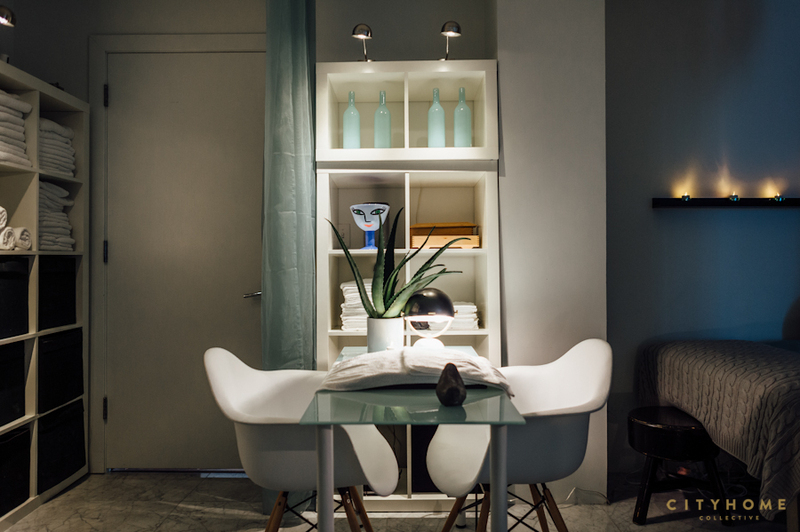 the goal was to evoke a “timeless and heavenly elegance in a simplistic design." they nailed it. Which is precisely why we were so delighted when a few of our crew were invited to enjoy a day at spaDAY. You may have noticed the space; it’s perched next to downtown’s City Creek Center, and while tiny, was thoughtfully remodeled and designed to perfection. You’ll notice that the space feels perfectly in sync with the bustling city that surrounds it, and that’s no accident. 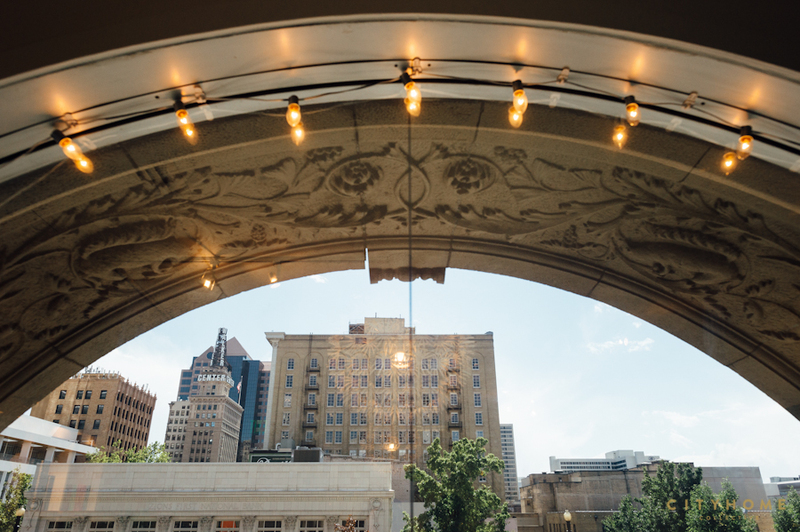 “The beauty of downtown is framed through our front curved window,” says owner Paulina Greaves. 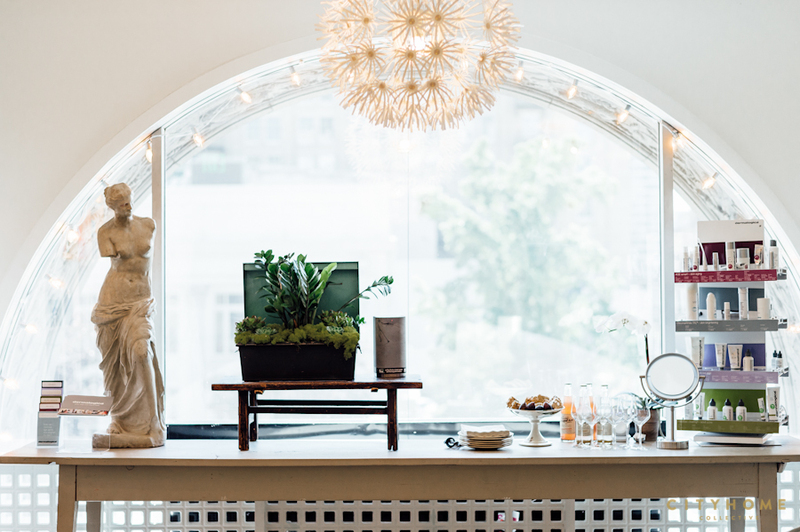 “Really, we wanted to showcase an elegant-yet-playful boutique spa in the heart of the hustle and bustle.” The space was designed by Paulina’s father Don Brady (of Don Brady Design), and Paulina was involved every step of the way. All told, we left spaDAY feeling 20 years younger and worlds better. 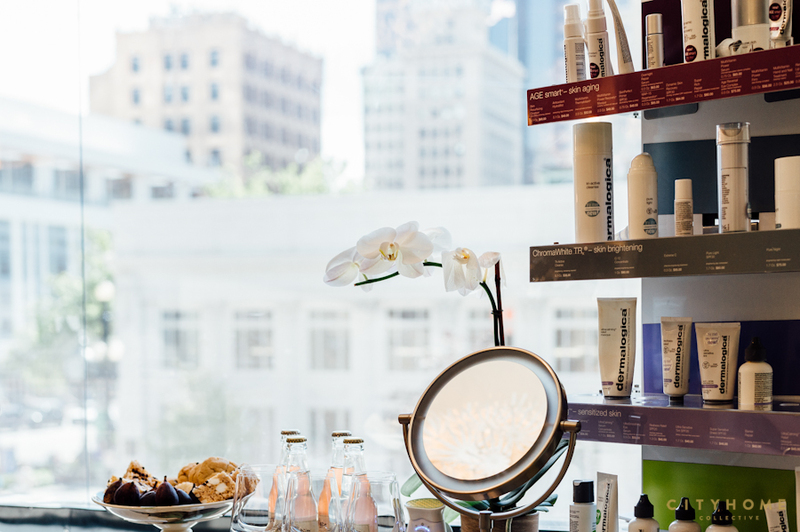 Being greeted by a friendly staff (and drinks and fresh pastries) was the perfect start to our afternoon of treatments (we were partial to the micro-current facials, massages, and pedicures). 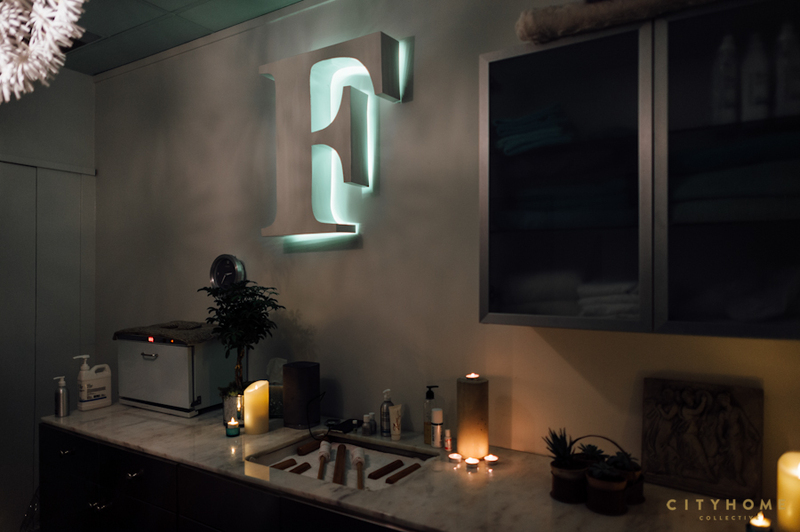 According to Paulina, the space was designed to help patrons “unwind with innovative and radically effective treatments, administered by talented and friendly peeps” (a business model we happen to love), and we can attest to the effectiveness of chilling out in such a consciously-curated space. We love where we work, and we’ve got a hunch you do, too. True or false? I loooooove my job. I love all of the incredibly amazing people I have the pleasure to surround myself by. I truly get to know people in very unique ways, with depth. And they know me. We are all flawed and imperfect. That is the beauty of beauty. I get to know how truly amazing people are, caring, energetic. Thoughtful and so much more. I love the experiences I have because of it. PLUS, I get to make a living at it. 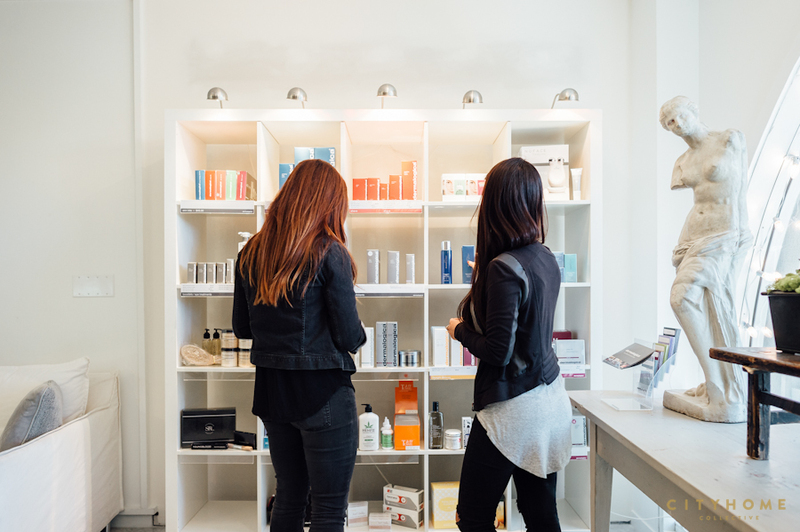 Do you have a particular beauty philosophy that you incorporate into your treatments? I love to watch the transformation take place with simple and proven techniques, healthy ingredients with remarkable successes. I love it when my clients learn to ditch their skin-covering foundation and let their true brilliance shine through, because their skin looks so much better without. Revive your skin within! And your personal favorite treatment? 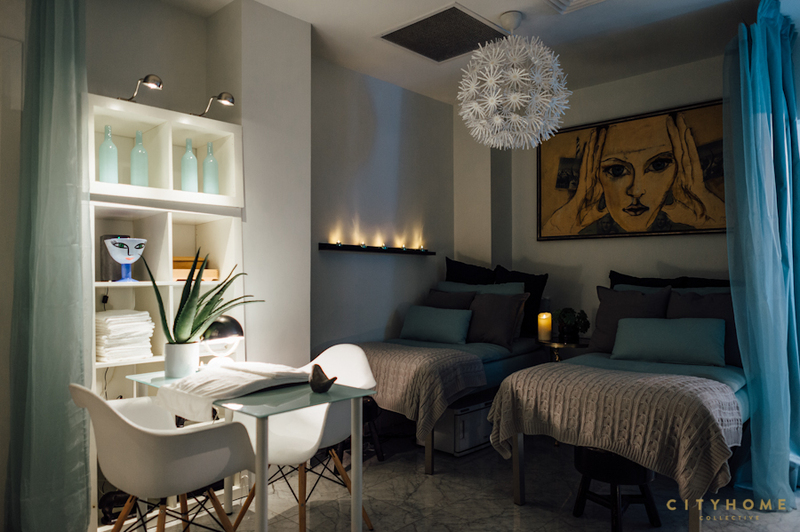 The Glow and Go Instant Lift Facial ($135) was an immediate hit when we introduced it. Our clients/friends are CONSISTENTLY wow-ed by its effectiveness. It is continually gifted to friends, colleagues, mothers, clients and so many more because of the immediate “Photo-Shopped Finish” Look. Its instant success makes it such a staple. I also love the seasonal treatments we have. One is called “Hot Toddie For Your Body” ($220) includes a proprietary blend of skin quenching and nourishing ingredients such as Colloidal Oatmeal, Allontoin, Honey, Wasabi, and White Tea, all of which is infused into the skin deeper in a steamy cocoon. 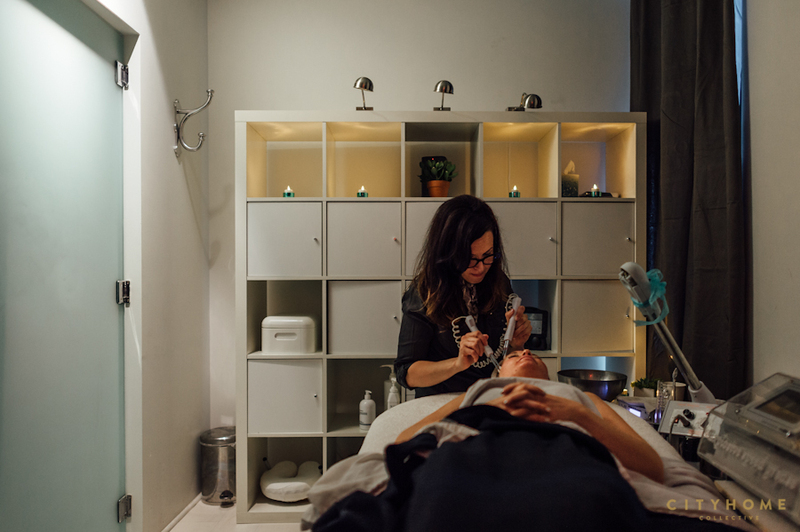 Afterwards, revamp and Soothing long warmed 75 Minute Luxe Massage using our exclusive blend of olive oil, avocado oil, coconut oil, grapeseed oil, bergamot, chamomile and so much more. We have even more amazing treatments in the pipeline. Stay tuned.